Will help you get well and stay healthy! "My mission is to help you regain your health naturally by applying chiropractic methods of treatment without drugs or surgery"
Doctor utilizes the latest chiropractic methods of working with the spine. His individually tailored treatment methods help people of all ages and health levels to attain well-being. 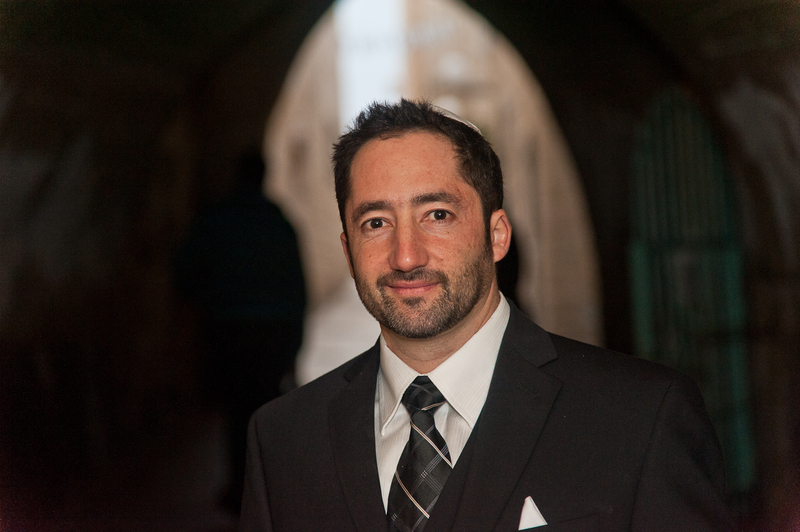 Dr.Gene Plotkin DC is a graduate of Life Chiropractic College West, Hayward, California, class of 2006. He began his chiropractic career in San Francisco, California. Currently, he is practicing in Jerusalem, Israel. His methods of treatment include Full Spine Diversified technique, Drop table, Activator, Craniosacral therapy, Trigger points, Muscle Energy technique. His extensive level of expertise allows him to treat clients with various health conditions, such as Headaches of various origins, neck and upper back pain, arms and shoulders pain, middle back pain including conditions related to rib cage and thoracic region, low back pain. In addition, Dr. Gene Plotkin treats such common conditions as tension headaches, paresthesias of arms and legs, thoracic outlet syndrome, carpal tunnel syndrome, sciatica. Doctor also helps athletes to recover from athletic injuries, such as strain-sprains, misaligments of shouldres, hips, knees or ankles. Isaak says "Doctor Gene Plotkin helped me a lot with my back pain. Only four times - and my 3 months pain went away. I recommend doctor to everybody with pain in any part of your body - back, hands, neck, shoulders. Now I can live and work as before. Thank you, doctor!" Andrew says "Gene is definitely a cut above. He cares about your health and always makes time for you when you see him."